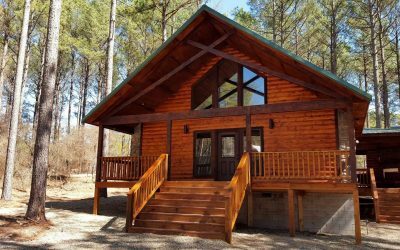 Propane Grill, Satellite TV, DVD, WiFi, Cabin 2448 square feet, Property 1.3 acres. 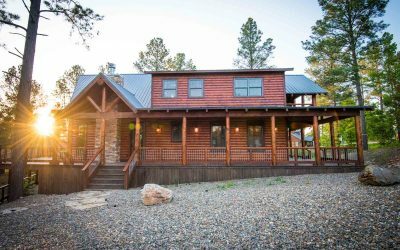 Cowboy Lullaby is a new build in Hochatown/Broken Bow that sleeps 18 guests. 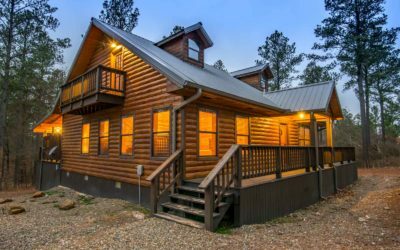 Upon completion, you will have a great relaxing time in the rustic western and music themed cabin. 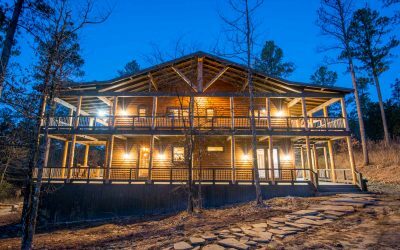 Included will be 3 king bedrooms with a bunkroom that has 2 double bunkbeds and 2 twins beds. For some extra sleeping room you will find 2 queen sleeper sofa’s, along with 3 full bathrooms and one half bath. Outdoors enjoy the fireplace, grill and firepit. You will also find a game room in the loft and take advantage of the WiFi. 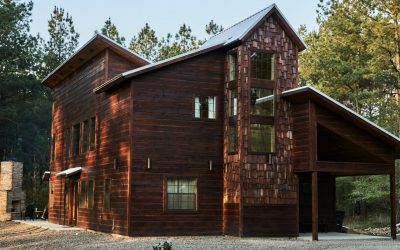 The cabin is 2,448 square feet and sits on 1.3 acres.